Tänak was back in his lightning mode when he took a double stage win. 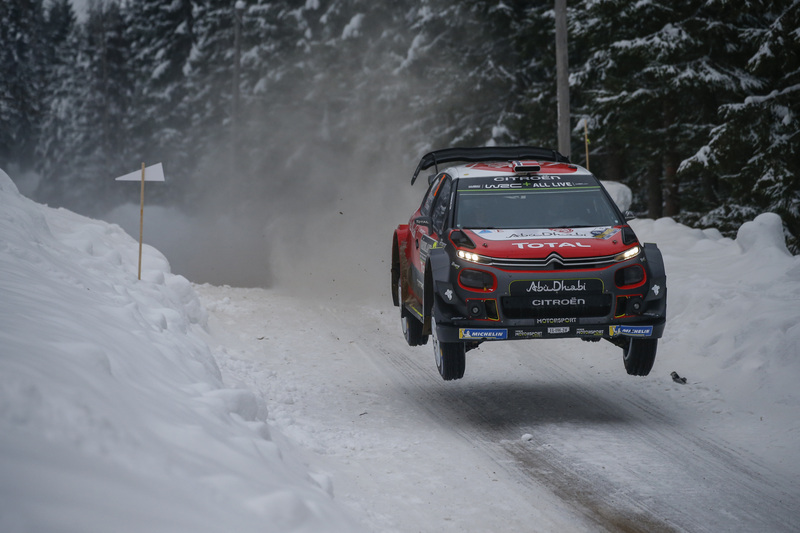 Ogier showcased a completely different pace and Breen moved up to second in the Overall Classifications when having another impressive drive. In WRC2 Tidemand won the first stage while Katsuta lost some time, forcing a change of leadership. This new leaderborard got rewinded when the Japanese came roaring back on the second and third. Veiby is just behind in third and the race is definitely on. Mads Østberg had the longest jump on the first run of Colin’s: 42 meters. Will anyone be able to beat him on the second run? As we’re heading into the service break at Torsby, these are your top three in WRC and WRC2. 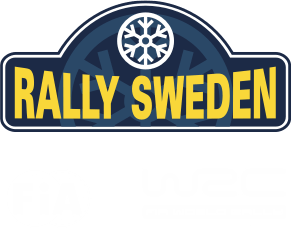 We’re back with the second half in the afternoon with five more stages, closing out with Karlstad SSS 2 and Torsby Sprint.